It is our great pleasure to announce that at a meeting of the Privy Council held in November, the Queen granted a Royal Charter to the College of Chiropractors. 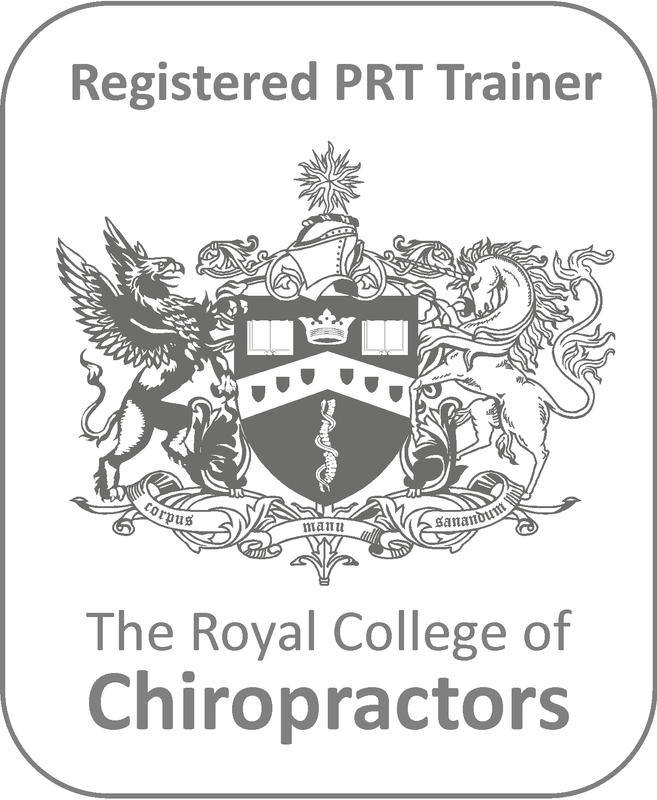 The College is an academic, professional membership body, established along the lines of the Medical Royal Colleges, which over 13 years has sought to ensure quality, safety and excellence are at the forefront of chiropractic practice in the public interest. Rarely granted, a Royal Charter signals permanence and stability and, in the College of Chiropractors’ case, a clear indication to others of the leadership value and innovative approach the College brings to the development of the chiropractic profession. The Royal Charter essentially formalises the College’s position as a unique, apolitical, consultative body, recognising its role in promoting high practice standards and certifying quality and thus securing public confidence.